RE/MAX gives me what I need to sell your home or help you find the right one to buy. As a RE/MAX agent, real estate is what I am passionate about. 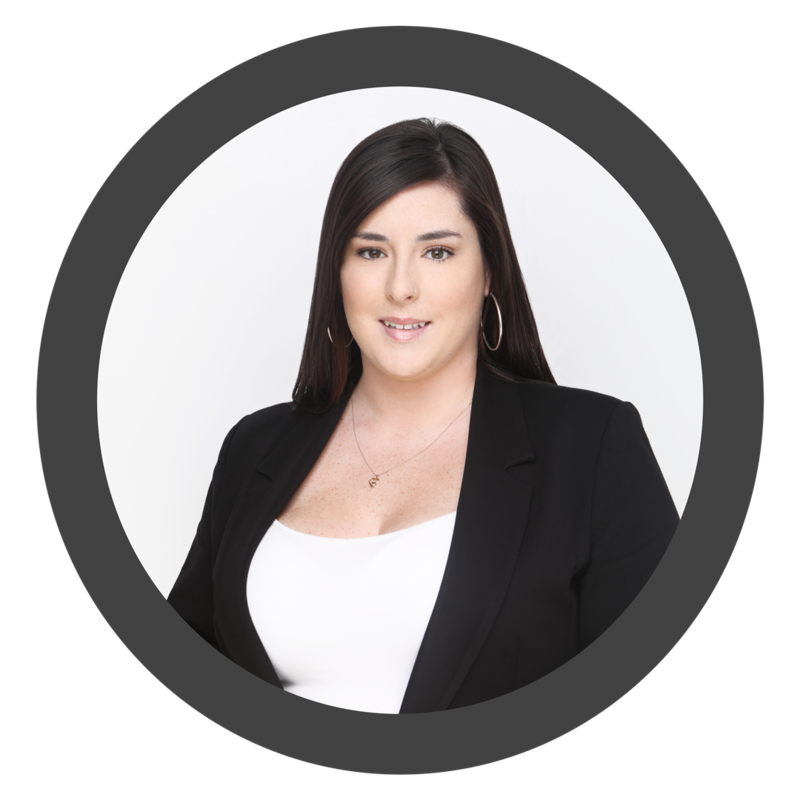 I work full-time, am an experienced professional dedicated to serving my clients with additional expertise, tools and support not found at other real estate firms. Through RE/MAX's massive online, television, outdoor and print ad campaigns, prospective buyers go to our websites remax.ca and global.remax.com to search for listings in their cities and towns. In 2013, over 5.2 million ads were planned for Western Canada, generating valuable exposure for your listing in approximately 80 countries around the world. Get your home in show home condition! Studies have proven that a properly prepared home will show better and sell quicker. RE/MAX has a series of 18 short, easy tips videos to help prepare your home so you get the best possible price. As a RE/MAX agent, I can offer you a step-by-step guide to help you get your home in top condition so it sells quicker and for a better price. RE/MAX sells more high-end luxury homes than any other national brand. RE/MAX associates using The RE/MAX Collection branded yard signs are dedicated to serving your luxury property needs - and yes, i can help with that. Win tickets to a local WHL hockey game and grand prizes in our RE/MAX Home Team Contest during the WHL hockey season. Consult WHL.ca and look for the RE/MAX Home Team Contest logo. RE/MAX is the Official Real Estate Agents of the WHL. We Give Back to our Communities! RE/MAX associates including myself have generously donated over $122,000,000 to the Children’s Miracle Network since 1992. When you market your home with a participating agent such as myself, the Miracle Home sign topper can be placed on your RE/MAX yard sign to show that your agent is donating a portion of their income from the sale of that home to a Children’s Miracle Network member hospital. My brokerage personally was one of the first offices to become apart of the CMN in Western Canada. Every school year, RE/MAX awards $16,000 to deserving Grade 12 students in our annual Quest for Excellence. Since 2000, RE/MAX of Western Canada has awarded over $160,000 to Western Canadian students. Click below to apply. When you need information about what is happening in the real estate market, turn to RE/MAX's Market Trends Reports and you will find out what RE/MAX, the national leader in market share, has to say. Check Newsroom at remax.ca for the latest reports or chat with me and I am always up to date with the current market for the Sunshine Coast, BC.